Sindabezi Island is unique – the discerning traveler’s best kept secret. An idyllic, exclusive camp on our very own private isle on the Zambezi River it is the only luxury bush camp from where Victoria Falls can comfortably be explored. The moment you step into the safari vehicle, it hits you. 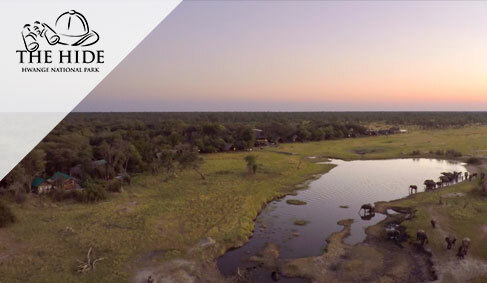 From the impressive knowledge of your guide, delivered so passionately, to the unobtrusive attentions of the camp staff, from exploring on foot the intricate forests to feeling like the small spot you are on the stark, vast horizon of Hwange. Land in Livingstone and enjoy a blissful stay at Sindabezi’s island lodge before heading over to The Hide’s stunning, luxury tents. 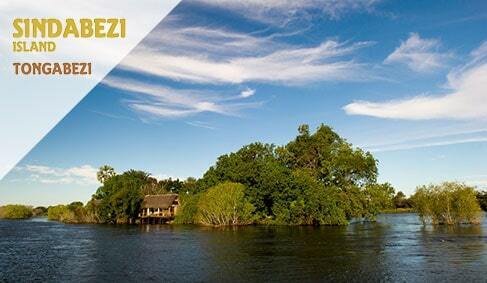 Or, land in Victoria Falls and spend 3 restful nights at The Hide then head to Sindabezi’s island lodge.